The Haunt Starts September 29th 2018! Why go through multiple small haunts and spend all your time in line when you can go through the largest haunt in southeastern Wisconsin! The Dark Carnival Haunted House. Ticket check-in 6:30pm-10:30pm, Doors open 7:00pm. Must be checked in before 10:30 pm to enter. The Dark Carnival Haunted House in downtown Oconomowoc WI. 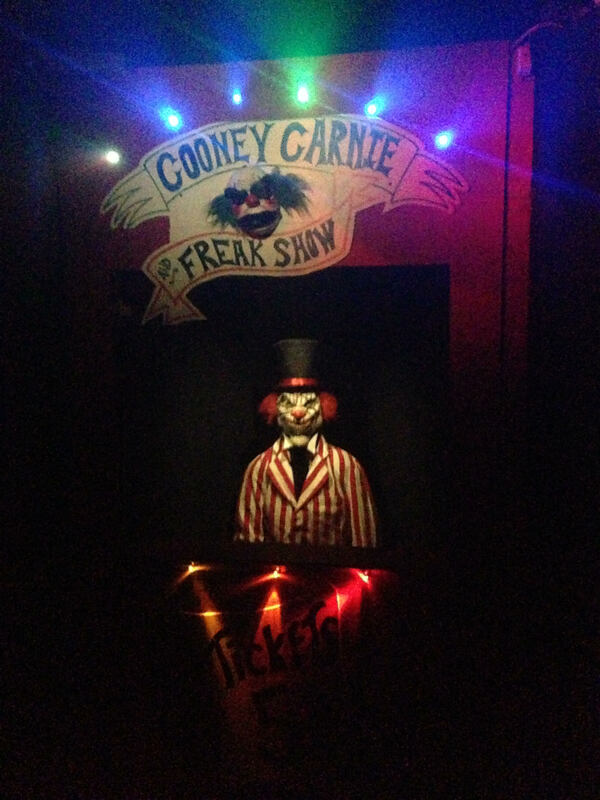 Join us this October for The Dark Carnival Haunted House, Fear-inducing actors, special effects, lighting, and sound as you make your way through 40+ rooms of terror. The Dark Carnival remains one of the top rated haunts in southeast Wisconsin! Located Midway between Milwaukee and Madison in the sleepy town of Oconomowoc the Carnival closed down years ago but the spirits live on. Find us if you dare on Hwy 16 (E. Wisconsin Ave) just miles north of I94 and Hwy 67. 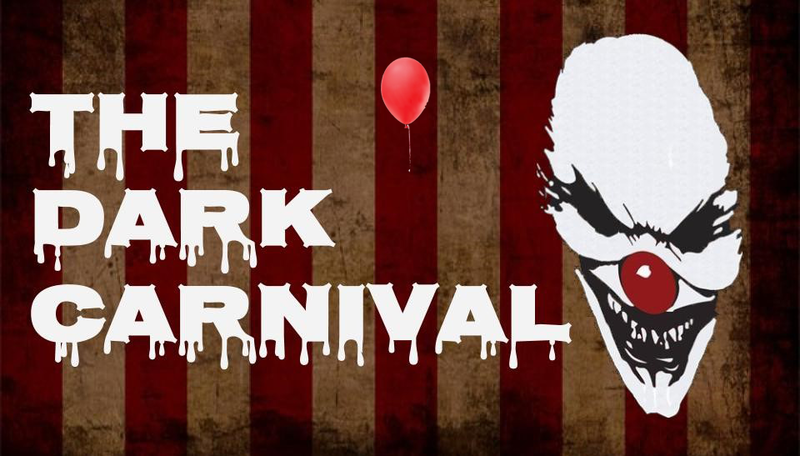 The Dark Carnival Haunted House has developed a journey through a haunted house that will warp your senses. From blacked-out rooms and confusing mazes to bone-chilling spaces and shocking effects, your experience will be one to remember. Don’t like clowns? We are not always clowning around. There are plenty of other sights and sounds to awake any that dare to enter . . . well, you may not make it all the way through. The SpookMaster invites you to meet Mayhem, The Corner, Executioner, Mr. Tinkles, along with Brazen Psyco’s and Zombies. At times we have had a few that have lived to talk about us on FaceBook, Twitter, Instagram, Pinterest, SnapChat and more….. will you be one? Credit card and cash payment available at the door.